Customers who are architecting for data center extension, disaster recovery, or building hybrid environments can use AWS Direct Connect to achieve the private connectivity to their VMware Cloud on AWS Software-Defined Data Center (SDDC). The new SDDCs backed by NSX-T networking provides full routing support for infrastructure (underlay) and overlay networks over a single Virtual Private Interface. AWS Direct Connect provides connection speeds of 1Gbps and 10Gbps. AWS Solution Space allows top APN Partners to display customer-ready solutions that are quick, cost effective, and repeatable. Each solution is based on architectures validated by AWS and are meant to create new business opportunities for both APN Partners and AWS customers, leading to increased production workloads on AWS. 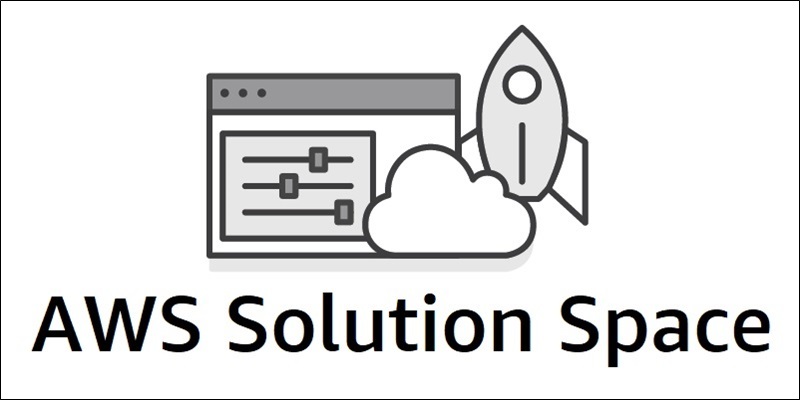 Solution Space has recently expanded with new joint solutions for Networking and VMware Cloud on AWS. With Horizon 7 on VMware Cloud on AWS, customers can enjoy the agile, flexible consumption models and management of the AWS Cloud. This is great for temporary desktop and application capacity, application locality, data center expansions,POC, and disaster recovery use cases. In this post, we provide guidance on how customers looking to deploy Horizon 7 on VMware Cloud on AWS can make use of Amazon Route 53 and Elastic Load Balancing to provide greater scalability, availability, and fault tolerance. 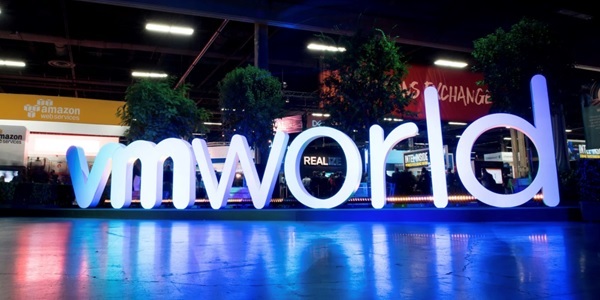 VMworld 2018 Europe is November 5-9 in Barcelona, and now is the perfect time to start scheduling your activities. VMworld is the industry’s premier digital infrastructure event, bringing you five days of innovation to accelerate your journey to a software-defined enterprise—from mobile devices to data centers and the cloud. We put together a Know Before You Go Guide that highlights all of the activities happening that are related to VMware Cloud on AWS. VMworld 2018 US is the industry’s premier digital infrastructure event, and we put together a Know Before You Go Guide that highlights all of the activities happening that are related to VMware Cloud on AWS. This service has experienced a huge amount of interest since being announced at last year’s VMworld. 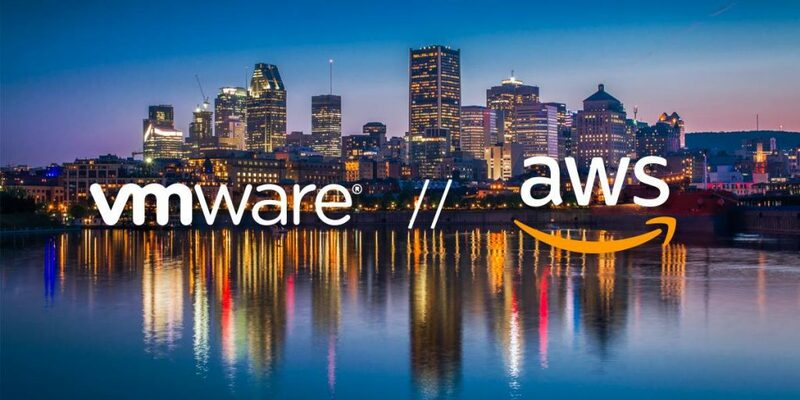 Be sure to register for the VMworld Keynote on Monday, Aug. 27 at 9 a.m. PDT and hear from VMware CEO Pat Gelsinger and AWS CEO Andy Jassy. It has been almost one year since we announced VMware Cloud on AWS availability at VMworld 2017. Adoption of VMware Cloud on AWS is accelerating in the enterprise as customers are able to migrate, run, and protect production workloads at scale to deliver business outcomes. For example, an online gaming company was able to migrate 600 game development VMs seamlessly to the cloud without disrupting the business or changing their policies and internal procedures. 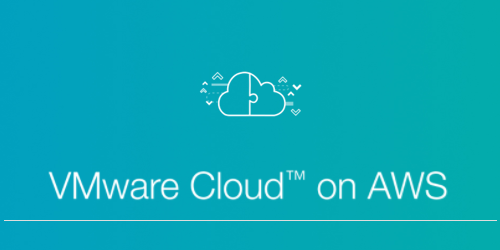 VMware Cloud on AWS is now available in the AWS Europe (Frankfurt) Region. VMware, an APN Advanced Technology Partner, has been working with AWS to release new enterprise capabilities for VMware Cloud on AWS every 90 days. In addition to the continued global expansion, new capabilities are being introduced to increase enterprise readiness and make it easier for customers to start adopting. 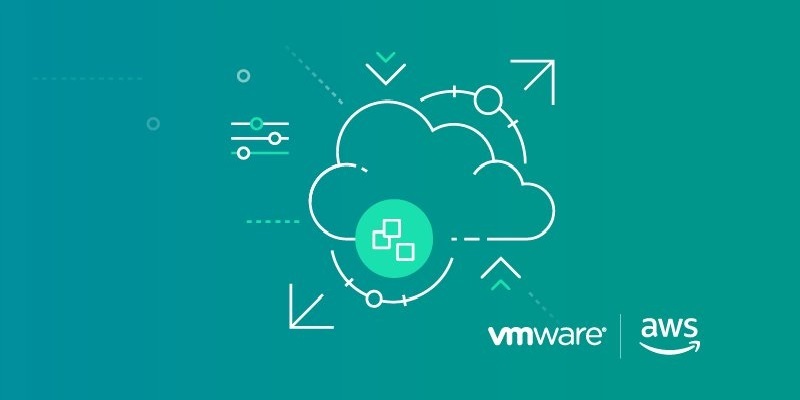 VMware Cloud on AWS is now GDPR-ready and we have introduced major compliance certifications. 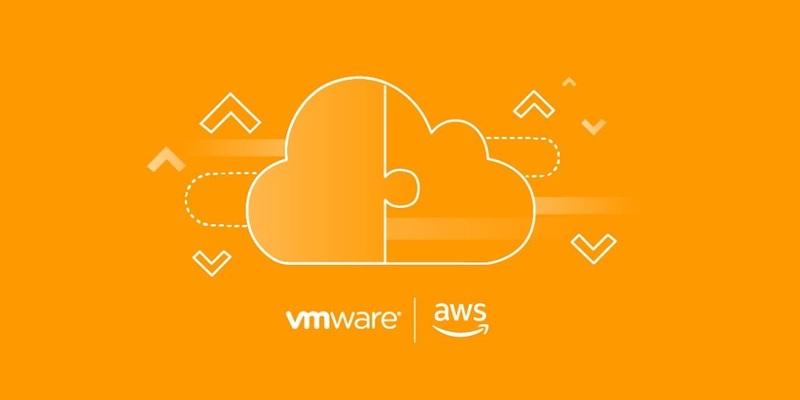 VMware Cloud on AWS enables customers to have a hybrid cloud platform by running their VMware workloads in the cloud while having seamless connectivity to on-premises and AWS native services. Customers can use their existing AWS Direct Connect or VPN solutions to connect to their VMware Software Defined Data Center (SDDC) clusters. In this post, we dive deep into SDDC networking and how it connects to different local and remote customer networks. We are excited to announce the Horizon 7 virtual desktop and application platform is now supported on VMware Cloud on AWS. Architecturally, the Horizon 7 platform is the same on-premises as it is on VMware Cloud on AWS, so the deployment and management experience stays consistent across environments. Customers no longer have to purchase new hardware to launch or scale Horizon 7, and instead have the option of pay-as-you-go by leveraging VMware Cloud on AWS hourly billing. With VMware Cloud on AWS, you can deploy applications in a fully-managed VMware environment. Organizations can simplify their hybrid IT operations by using the same VMware technologies—including vSphere, vSAN, NSX, and vCenter—across their on-premises datacenters and on the AWS cloud. In this post, and my follow-up, we explore the major components of Amazon VPC for engineers and architects who build and operate VMware NSX networks, and who are building solutions on VMware Cloud on AWS.